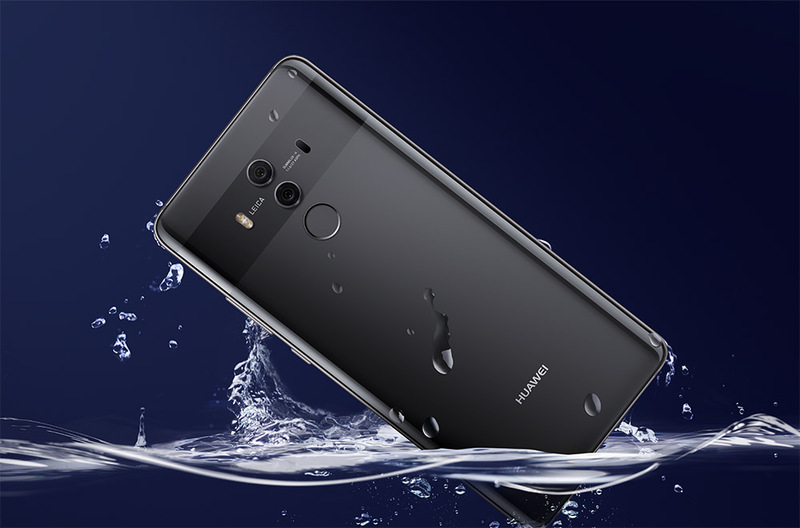 At long last, we have availability details for the Mate 10 Pro by Huawei in the US. The phone will launch February 18, with pre-orders starting February 4. The phone will be listed at $799. The major news this week for Huawei has been AT&T’s pulling out of its reported deal to offer the device. With this announcement, Huawei lists no carrier partners for the phone, but do have a handful of retailers on board. You’ll be able to purchase the phone through Best Buy, Amazon, Microsoft, Newegg and B&H. For specs, the Mate 10 Pro features a 6-inch 1080p OLED (18:9), 6GB RAM, 128GB storage, Kirin 970 octa-core processor, dual Leica-branded camera setup (20MP Mono + 12MP RGB, both f/1.6, OIS), 8MP front camera, 4000mAh battery, and Android 8.0 Oreo under EMUI 8.0. To help market the phone in the US, Huawei has announced that Gal Gadot (Wonder Woman) will be the company’s Chief Experience Officer. So, unlocked at $799 with no carrier partners. Are you interested in the Mate 10 Pro?